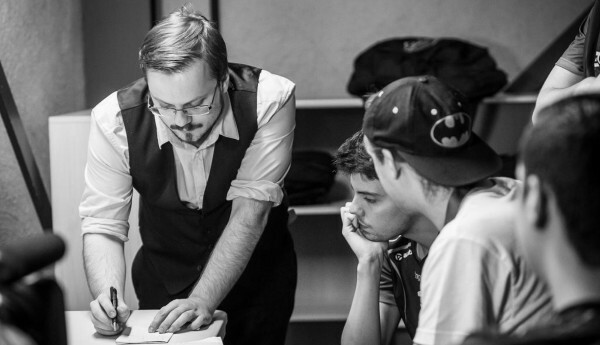 ESports Coaching Schools – Everything You Need to Know! In this article, we are going to go over all the information you need to know about this new niche in the Electronic Sports market – the coaching schools and programs. The number of this kind of services has increased a lot in this past year, with many professionals opening their own schools or joining well established ones – as well as many players starting to hire the programs and courses. Below we will also list some of the perks you should look for in the service you’re thinking of hiring. Since this is a growing market (but still relatively unknown to most casual players), you need to be extra careful when picking your courses, because there are a bunch of scams and establishments that are not close to being worth their asking price. 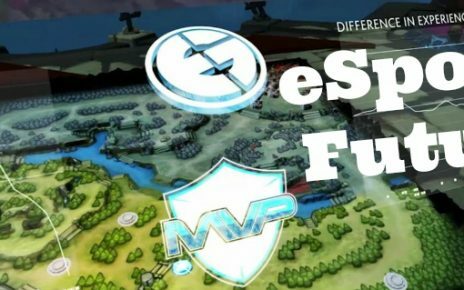 There are two types of eSports schools currently in the market: offline and online. In the offline courses players meet in real life with the teachers (professional players and coaches), and they usually last for a week at most (but most are 2 to 4 days). The number of offline courses is very small when compared to the quantity of services offered online – for that reason we will focus the rest of the entire on courses and classes provided through the internet. All these services have a dedicated site, where you can find the most essential info about the program, such as duration, price, coaches, payment conditions, user reviews (only good ones of course). 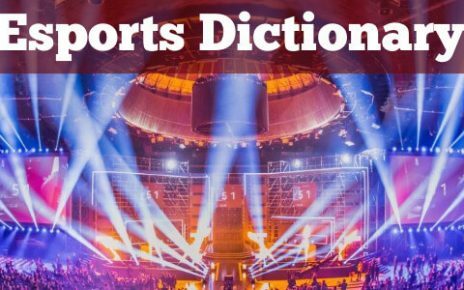 There are eSports schools for most competitive games out in the market, such as Starcraft 2, Dota 2, CS:GO, League of Legends, Overwatch, Heroes of the Storm, SMITE, and much more. Usually, a school specializes in 1 game, but in the future, we might see one company approaching more genres and hiring coaches and pros for more than a single title. The sites must also have a payment method built in, and it’s in their best interest to accept as many forms of payment as possible in order not to lose any clients. The most widely used method currently is PayPal, with credit cards and electronic wallets coming in second and third places. Cryptocurrencies have seen a huge growth in adoption over the entire market, and it is expected that in the future it’ll be the most sought after payment mode (because of the fast, trustless and cheap transactions. Anonymity is also possible depending on the coin used). Most schools offer a big variety courses, depending on the skill level of the user. They are usually divided into 3 categories: Beginner, Intermediate and Advanced. In each of these categories are a bunch of different packages focusing on different aspects of the game – the client can purchase what he specifically wants to learn and improve upon. The price and number of classes might differ from one course to another. Pay attention to the when the classes are taking place, to make sure you can attend them, in case they are live. Some schools let the client download the content so they can rewatch later if they feel the need to, but some don’t have this perk. Try to enroll when you can get a discount on the price. This usually happens a few times a year, like in Black Friday, Christmas or in the off season period. This will save you a lot of money (in some cases you might even get 2 courses for the price of 1). Remember that being a good professional player may not always translate to being a good teacher or coach. Sometimes it is wiser to choose a school with less accomplished pros that have more experience in this niche market, with better teaching methods and results within their clients. 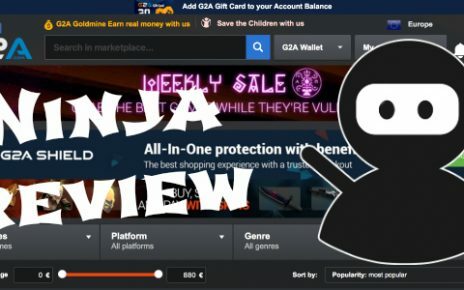 Read the reviews from various sites, especially the bad ones (if you can find any). This will show you what might happen to you in case you want a refund or something goes wrong along the course (or before even starting). It’s always good to know how a company treats its customers when they need it the most. As with anything in this world, there are pros and cons to enrolling in a program to improve your skill on your favorite game. Let’s start with the pros and below we’ll list some of the cons we thought about, to present you with the good and the somewhat bad side of this new market. The biggest advantage by far is the speed in which you learn and improve your skills. When you have someone better than you pointing out your mistakes and the areas you can improve, the process of understanding and applying new techniques to your gameplay happens more smoothly. Sometimes you might hit your skill cap and not see a solution (or way to improve), but someone with an outside perspective can with much more ease. You can purchase specific courses about mechanics or concepts you want to learn. Because of this, you’re able to choose in which areas you are going to progress skill-wise – maybe you want to get better at your best attributes or try to fix some holes in your game, it’s all up to you to decide. You will be able to experience the courses with many similar minded people, looking to improve just as you are and with roughly the same capabilities in the game. Meeting new people and making new friends is definitely a possibility, and you might even end up forming a clan or a team with these people down the road, to play casually or even competitively. By investing money, you are more likely to take the classes seriously and really apply yourself, because you’re putting something in the stake. This has been proven psychologically time and time again – when you have something to lose, you’re bound to work harder to achieve better results. Just paying for the courses and enrolling yourself in a good eSports school won’t improve your skill. You will need to put in the time and effort necessary to take the step to the next level. This isn’t necessarily a bad thing, but if you don’t have much time to dedicate to the game, maybe applying yourself to a service like this isn’t the best idea. Even if you do several hours of deep research into every single site available, you might still end up paying for a coach that you don’t get along with or dislike the classes. This can happen to anyone, and the coach (or professional gamer) might even be good, but just not fit your style or fulfill your expectations. Keep this risk in mind when making a decision. Some services and sites are only in this market to make a quick buck and then disappear, and not to provide their clients with the best possible experience and learning methods available to them. Be careful with these and try to avoid them as much as possible. Hire decent professionals with a serious approach to the education of their students. 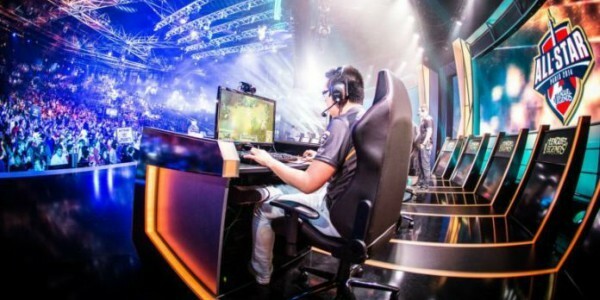 The number of people playing competitive games online has been rising exponentially and it is expected to continue this growth pattern at least for the foreseeable future. With the players getting old and having less time to play, many of them will turn to these schools where they can learn much faster in much less time. If you’re interested in enrolling yourself, remember to keep researching the best products available on the market and remember to leave your personal reviews on online forums and communities to help other people who might be deciding what to do. 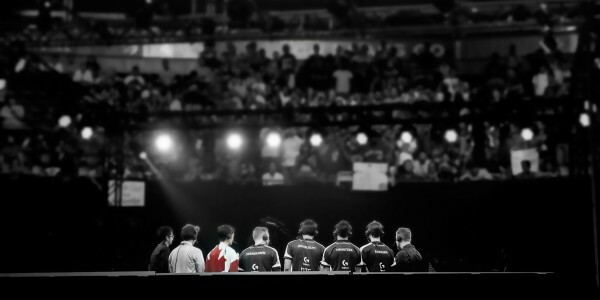 It’s a privilege to have you with us, thanks for reading – and see you in our next eSports piece! Which Setups are the Professional Esports Gamers Using?